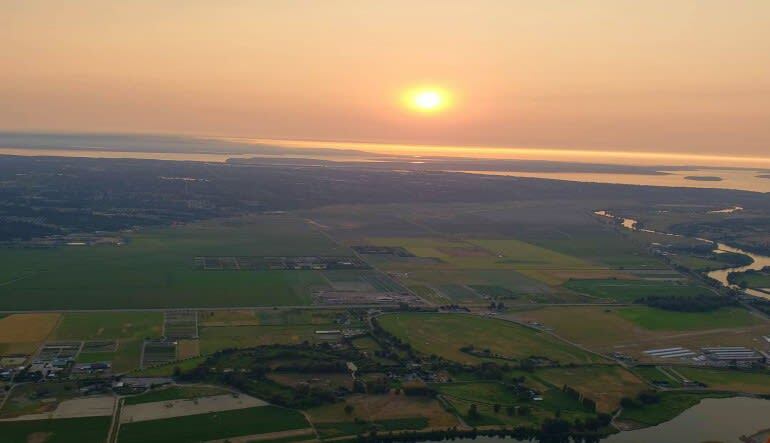 Hot air ballooning is a bucket-list experience – try it in Seattle, WA today! The fun begins when you meet with your pilot. 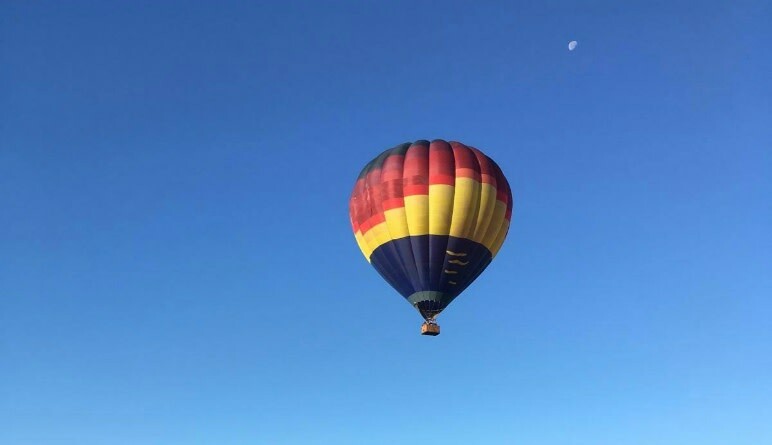 You’ll be invited to help with the inflation of the balloon and you will be in awe of the incredible size and vibrant colours of your transportation for the day. 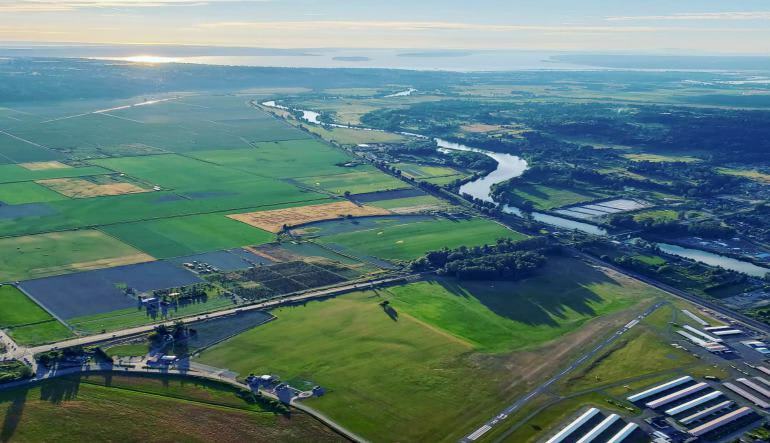 Discover the serene landscape of the Snohomish and Snoqualmie valleys during an evening hot air balloon flight. The air is calm and tranquil as the sun just begins to set and perfect for a hot air balloon ride. Following your one hour flight that will bring you from roughly 500ft to 1,500ft in the air, you’ll get to enjoy a Champagne toast. Toast to your good fortune after crossing off another bucket-list experience – hot air ballooning near Seattle! My friend and I had so much fun, Jay was very informative and fun!!!! I was looking for something very special and memorable to do with my fiancé on his 40th birthday. Neither one of us had every Hot Air ballooned before and so I booked this in hopes it would be a day we would both remember forever! The experience was more than we hoped for! It was truly a backlist and exceeded our expectations! We are recommending it to everyone and will be back for another fantastic ride! This was a gift and it was a fantastic experience.